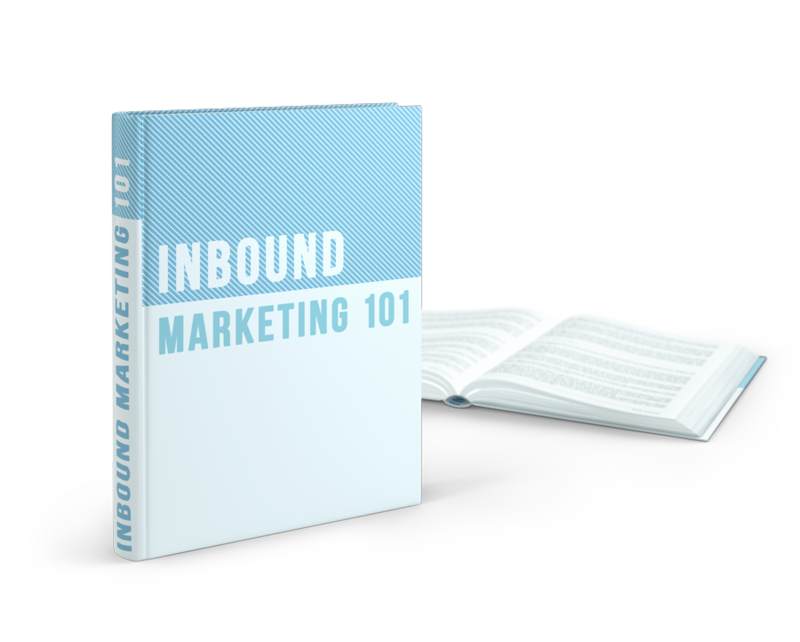 What is inbound marketing and why has it been the most effective marketing method for doing business online since 2006? Clearly, something must be working. But, what exactly is happening down the buyer's journey that makes people not only want what you’re selling, but become delighted so much that they advocate for you? 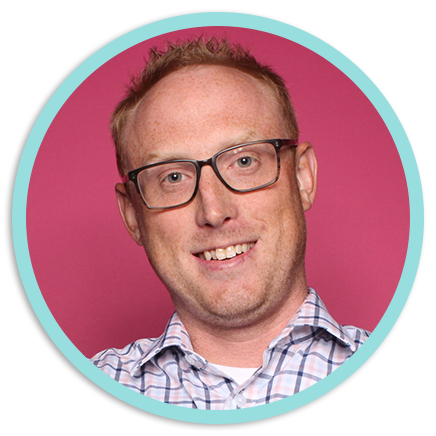 "If you are looking for an individual who gets inbound marketing, look no further than Lindsey. 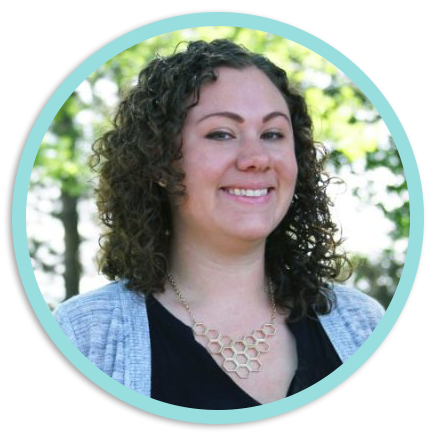 Her knowledge of all things marketing make her a great asset for any individual, team, or company. Not only is she great at marketing, but she is extremely helpful, genuine, and friendly. Her communication style aligns perfectly with small businesses looking to scale fast. Recommending her is the easy part. Working with her is the best part!" "Upon signing up with RIM, we had our website migrated and up and running in less time than she quoted us, followed by extensive, yet understandable and personalized tutorials of how to use the platform. This is a testament to Lindsey's knowledge of Hubspot's platform, and how to work with marketing teams. Following the initial setup, Lindsey never stopped accepting our calls and emails to ensure that we were receiving the best possible experience. 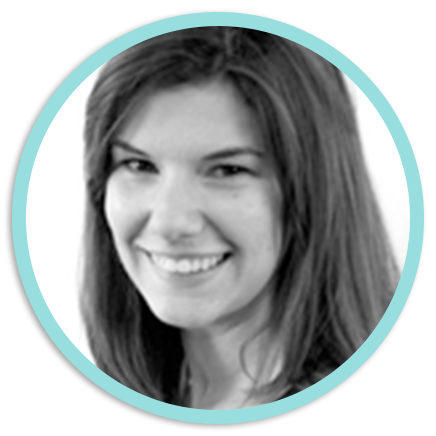 Lindsey is an asset to any marketing team interested in learning about Inbound Marketing."